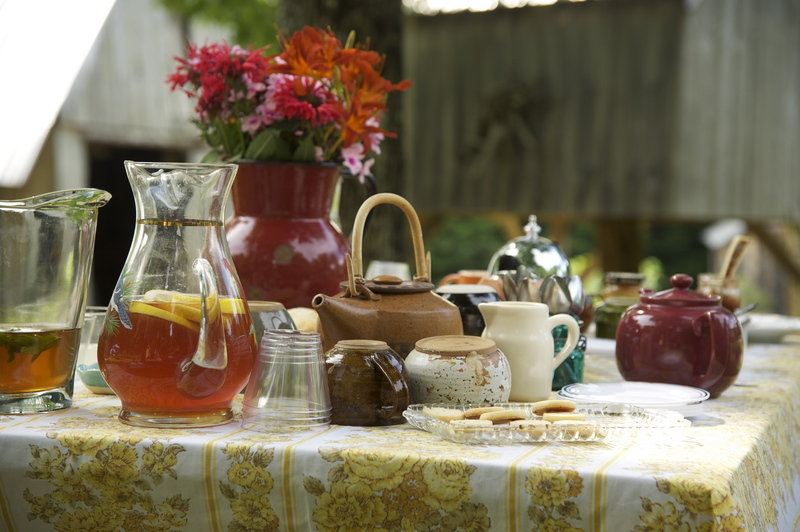 On July 31st, we hosted a tea and talk on hostas. The afternoon started with a wonderful group of guests enjoying tea, ginger scones, and lavender cookies. This allowed for an informal introduction and an opportunity for people to ask questions and stroll through the gardens. 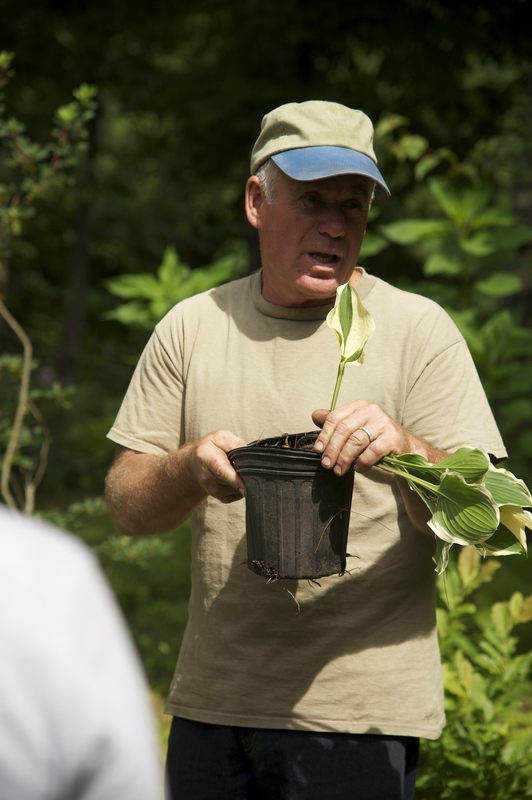 Once underway, Rick shared some of his experience with regards to propagating, hybridizing, and growing hostas. While viewing the display beds, Rick pointed to examples of particular hostas, explaining about growth habit, unique characteristics and how to recognize them. People are always struck by the vast and distinct differences between hosta varieties. Whether it be size, color, or the texture and shape of the leaves, the assortment is extensive. 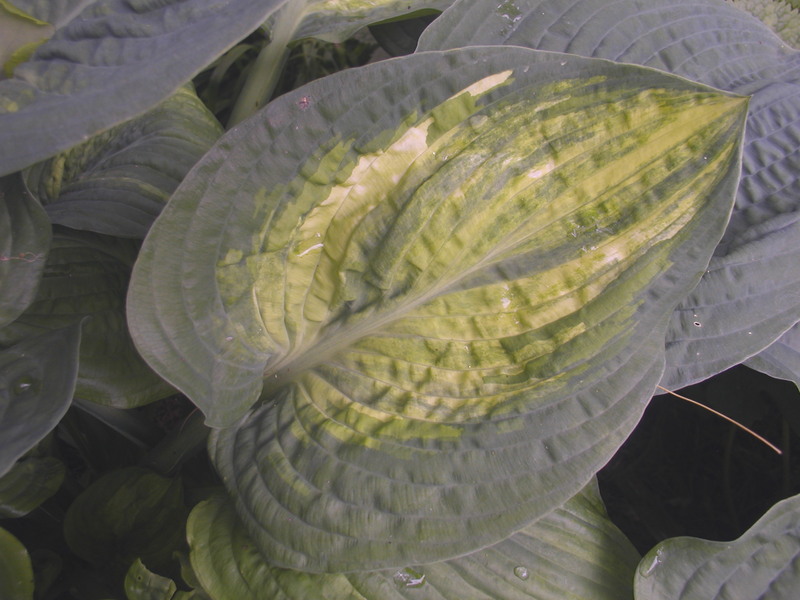 Rick shared an example of a hosta from his stock area that was showing signs of developing an interesting sport. A sport is when a division of a plant changes in color or form from the original plant. Many growers want to encourage this development by removing it from the existing plant, thereby creating a new cultivar. Next we gathered around some work tables to get a hands-on lesson on how to divide hostas. After a quick demo by Rick, each participant was given a hosta to divide and take home with them at the end of the class. 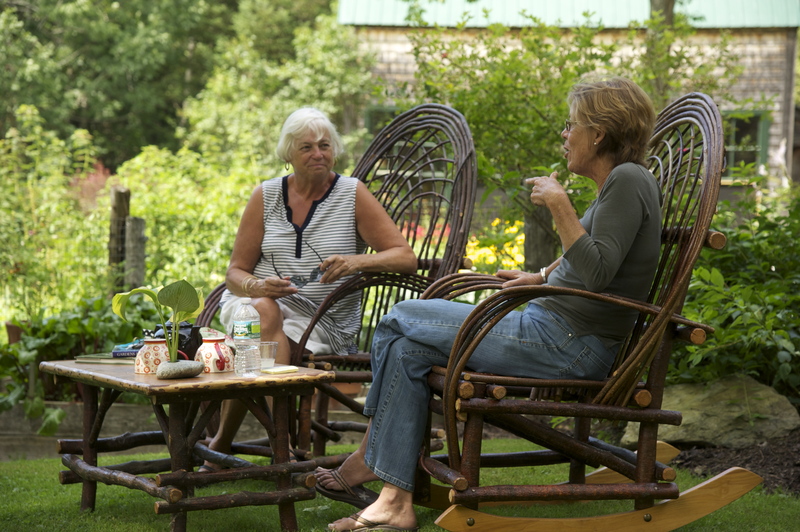 We always enjoy a day spent with garden enthusiasts and love the conversation that happens when we can all come together and share our experiences and love of plants. We look forward to our next event here at Fernwood! Recently, we spent a day away from Fernwood and traveled to one of our favorite hiking destinations, Gulf Hagas. For those who have never been, Gulf Hagas is located in Brownville in the Katahdin Iron Works region. The river, the hiking trail (part of the Appalachian) and the spectacular falls are well worth the trip. We had a great outing, spent with family and friends and of course, we engaged in a bit of botanizing. 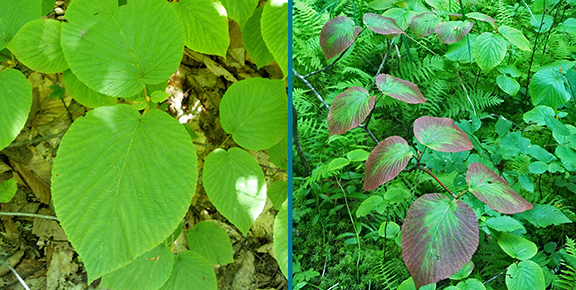 Included in the many plants we saw that day were Small Solomon Seal(Polygonatum biflorum), Hobble Bush(Viburnum lantanoides), Shinleaf(Pyrola elliptica),Creeping Snowberry(Gaultheria hispidula), Twin Flower(Linnaea borealis), Pipsssewa(Chimaphila umbellata), Rosey Twisted Stalk(Streptopus lanceolatus v. roseus),Painted Trillium(Trillium undulatum), Goldthread(Coptis groenlandica),and Bunchberry(Cornus canadensis). It’s rewarding to see such beautiful specimens flourishing in the wild. These plants exist and often thrive within their natural habitat without the help of well-meaning gardeners. 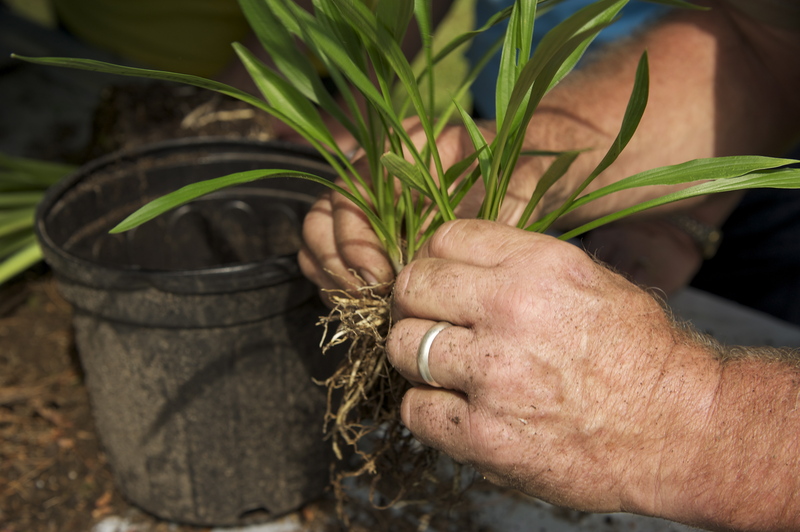 This is one reason we’ve dedicated so much of our time and energy to propagating native plants. They are well adapted to our climate and soil conditions. If properly sited, native plants will thrive with a minimal amount of effort on our part, especially when compared to most other garden plants. Consider this the next time you have a spot or section of your garden that most plants fail in. A native may be the answer. We try to make sure we get up to Gulf Hagas at least once a year, and each time we are richly rewarded by the sights and sounds of this beautiful, historical place (Katahdin Iron Works being the only 19th century iron works operation in Maine). The kids love it, too, as you can see from this video of our son, the daredevil.